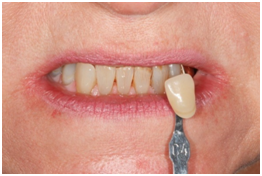 Step into Freshdental Smile Clinic. 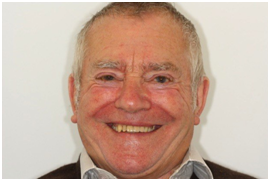 Our team of York dentists will ensure you experience the very best in high quality private general and cosmetic dentistry. Our practice situated just off the York inner ring road has been designed with patient care and comfort in mind to ensure your dental experience is a pleasure. 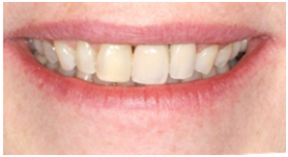 We offer a full range of cosmetic dentistry as well as general dental treatments including. 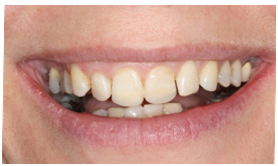 We are dedicated to creating happy patients with healthy mouths and beautiful smiles as well as being committed to providing you with good value, consistent, reliable, award winning dentistry. 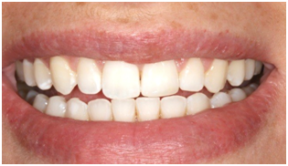 Our clinical director Dr Kabir is a cosmetic dentist with a great deal of expertise in transforming smiles and providing gentle private dental care for nervous patients. 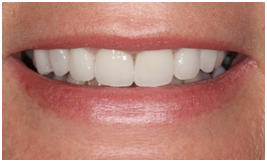 She has trained amongst some of the world’s leading cosmetic dentists to ensure that our patients can benefit from a level of dentistry that is nothing short of perfection. 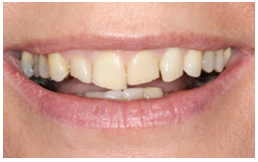 Although our expertise is in transforming smiles and smile makeovers we pride ourselves in providing high quality family general dental care. Regular check-ups and visits to our hygienist are key to our preventative plan to help keep your teeth and gums healthy for a strong foundation. 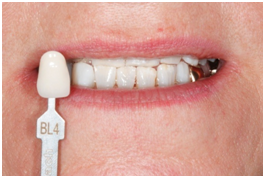 We cover all aspects of general dentistry using the finest materials and the latest technology. 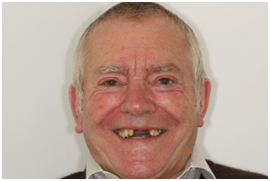 We focus on providing personalised care that is based not only on looking after your teeth but also the individual. We listen carefully to understand your specific requirements. 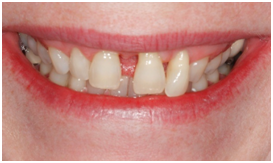 Our goal is simply to see our patients happy and confident with healthy mouths and beautiful smiles. 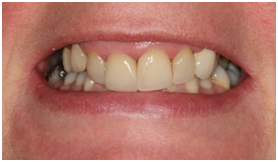 Your complete comfort is an integral part of your visit to fresh dental smile clinic. We provide a host of services designed to make each of your appointments as pleasant and relaxing as possible. 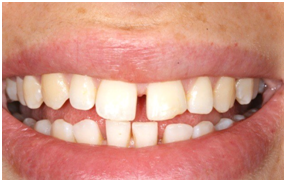 In order to tailor an individual treatment plan one needs to be assessed carefully by an experienced dentist. We don’t believe in free consultations with treatment co-ordinators as they are not qualified to diagnose or make accurate assessments and can therefore only suggest off-the-shelf treatment options. 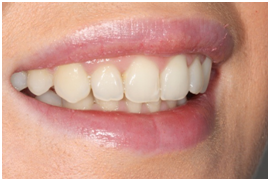 Here at Fresh dental Smile Clinic all our consultations with the dentist are completely free. During this consultation our dentists will answer any questions you may have, allowing you to explore the suitable treatment options and be given an indication of costs together with financial options.Visit our modern dental practice in York and enjoy a latte while we introduce you to the benefits of Fresh Dental Smile Clinic. 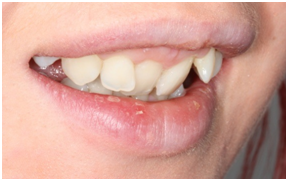 Book your free consultation with our cosmetic dentists in York.